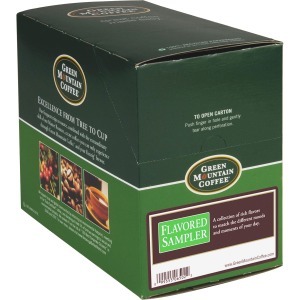 This variety sampler offers an assortment of flavored tastes that are been carefully roasted to bring out the best taste and truest character of each bean. A collection of rich flavors matches the different moods and moments of your day. 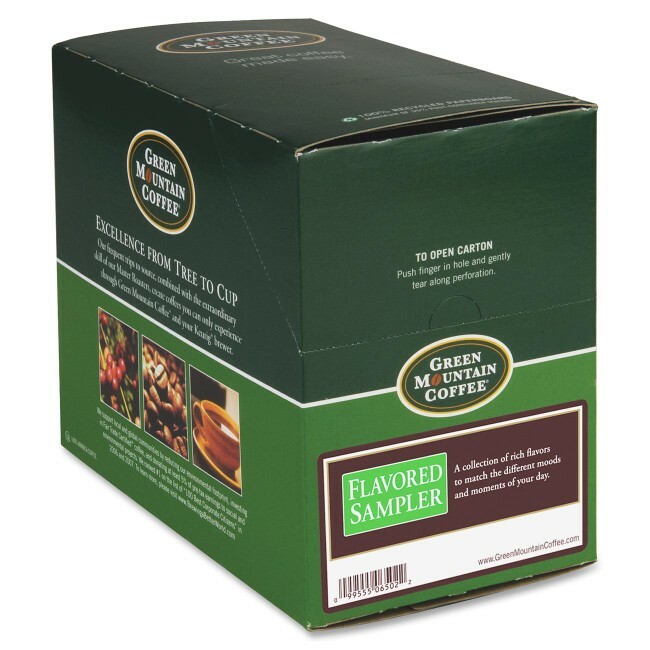 K-cups are designed for use in Keurig coffee brewers.